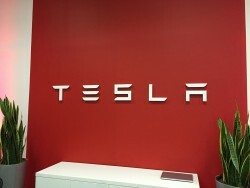 American company Tesla Motors is continuing to expand in France with the opening of its fourth branch in the country, located in Lyon (following Paris, Aix-en-Provence and Bordeaux, which opened last June). This 150 sq. m branch is the first in France to be located in a city centre. It is a salesroom and test centre. A workshop will be opened in 2015 on a second site in the Lyon area. Already open to the public, it is located in Lyon’s third district. Aderly accompanied Tesla Motors throughout it development project in Lyon. Opening this branch is a strategic move for the group, enabling it to benefit from the city’s high potential in view of Lyon’s existing awareness of electro-mobility, in particular thanks to Lyon Smart City initiative. Established in California in 2003, Tesla designs and produces electric vehicles and energy storage solutions. 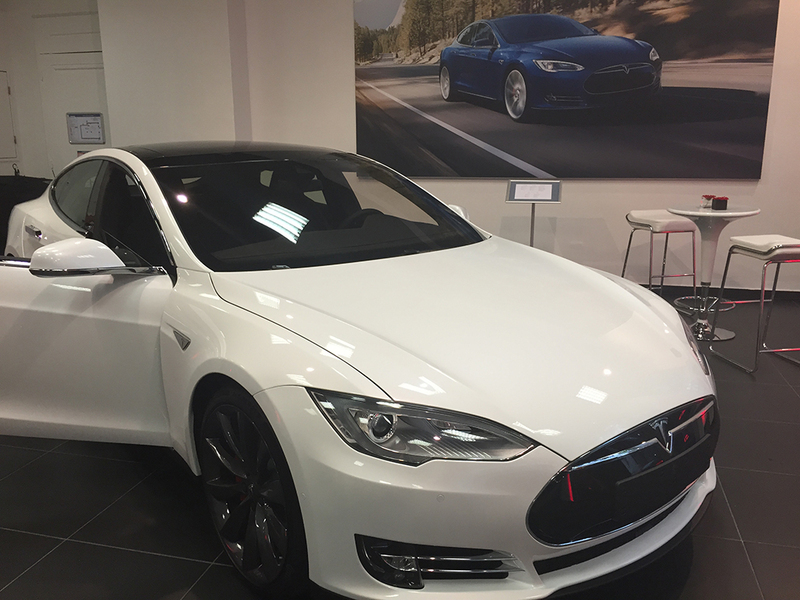 After the Roadster, marketed from 2008 – 2011, Tesla revealed the S Model: the first premium, 100 % electric, sedan. The X Model, the electric SUV, will be available in the US in the final quarter of 2015 and will arrive in France in 2016. In 2017, Tesla will reveal Model 3, a more compact sedan than the S Model and half the price.